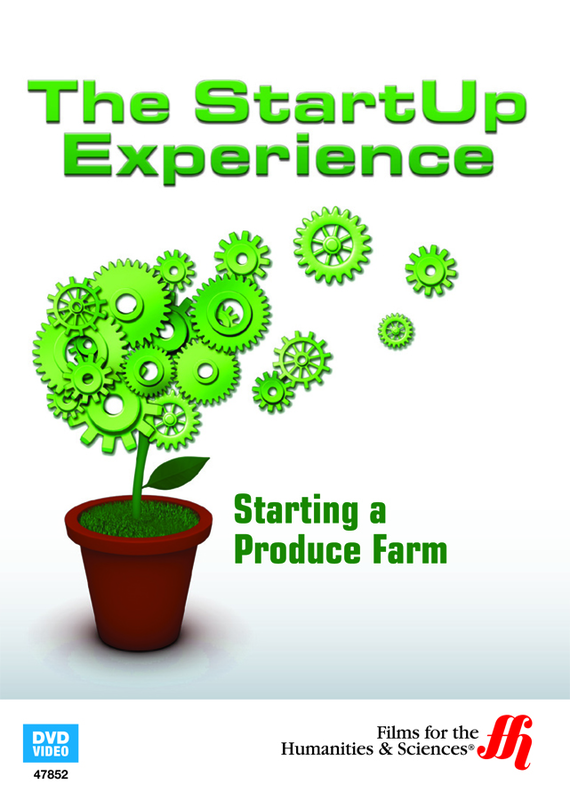 Starting a Produce Farm will walk you through the steps required to create a profitable business, including everything from meeting all of the regulations and optimizing your overhead for the most profit. Milberger Farms was started in 1986 by Shane Milberger with only two small tractors and a heap of self-determination. Through a great work ethic, he has grown his small farm from a mere 26 acres to over 300 acres. One of the produce growers for Whole Foods Market, Shane also has a roadside stand. The people who live in his area has nicknamed his as the King of Chili because his chili peppers are remarkable. In this short film, you will get to experience what life has been like for Shane from the beginning. He will discuss the requirements for starting a produce farm, including estimating the cost per acre, three most important survival tools farmers need, the importance of profiling your produce, and finding that niche product. In addition, Shane will cover the importance of agricultural banks, regulations that must be met, including the licensing that is required, and determining the best place to sell your produce. Having a produce farm will require employees, so it is vital that you understand how to manage those employees to best optimize your business.